alteredtimedesign.com when you use this website. time to ensure that you are happy with any changes. can choose to accept or decline cookies. 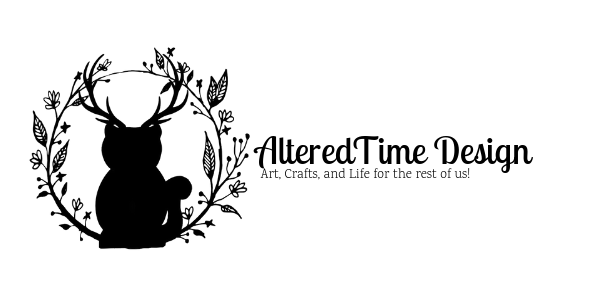 2018 AlteredTimeDesign. All rights reserved.